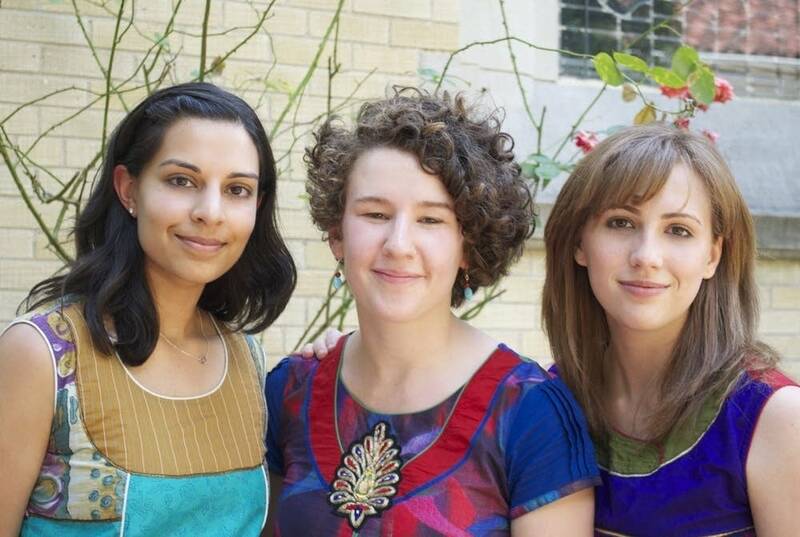 The Nightingale Trio met at Yale University in the Yale Women's Slavic Choir. It was love at first rehearsal. The music of Eastern Europe and the Balkans is both earthy and serene and the Nightingale Trio sings it with passion. The Nightingale Trio speaks with Steve Staruch in the Maud Moon Weyerhaeuser Studio in anticipation of its performances this weekend in the Twin Cities.